No man in Georgian England ever attacked the Royal Society more savagely than Sir John Hill (1714-1775), and no one in his era was more notorious for public scandal. 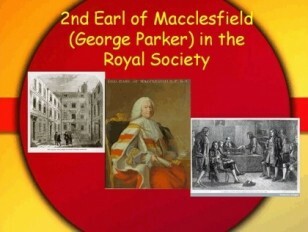 This talk sketches Hill’s multi-faceted life and assesses his attacks on the Royal Society and the changes they effected. George Rousseau’s biography, the first ever written of this curious figure, has just appeared in America and will be on display during the lecture.